In a country as large as India, most tourists have only time enough to visit one geographical region, but for private travel to India, what could be better than wonderful journeys that span different cities and regions. Which region might be best for you? Where to go and what places to visit in India are important decisions before you plan your trip, so let’s compare the north and south of India since these are where most first-time visitors go. While North India offers a travel experience rich in colors and sounds, vibrating with centuries of history, South India offers a more tranquil experience, an authentic glimpse into India but at a leisurely pace and with more gentle experiences. We’ve divided up travel experiences into different categories to help you decide which might be best suited for you! 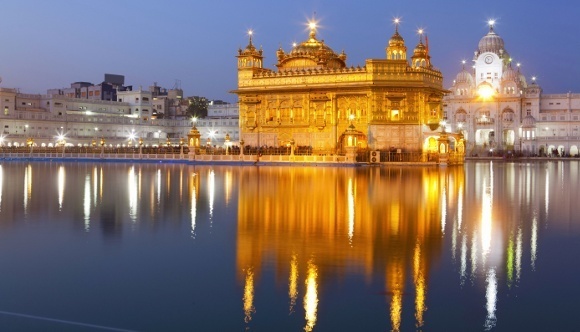 With our North India trips, you can customize an experience that draws from centuries of Rajput and Mughal history. The forts, palaces and museums of North India have preserved the buildings and remnants of successive waves of conquerors. You can explore ornately carved palaces and forts and imbibe history from local artifacts. 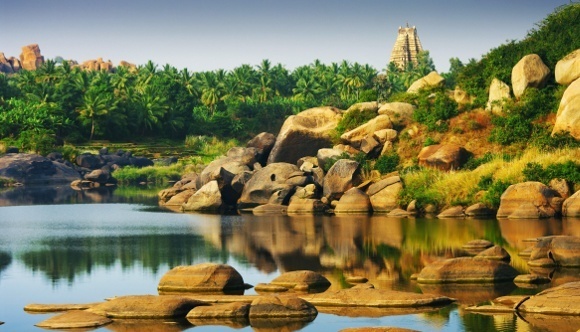 You’ll find a variety of influences in South India that are easy to discern, during private travel to India. For instance, Enchanting Travels can customize your travel to include Cochin, where you can wander around in its historic Jew Town neighborhood. Or your could try Mysore, taking in the wonders of its magnificent palace, fort and Mughal gardens. Dircet your steps towards the former colonial city of Chennai (formerly Madras) on your South India tours – it has several well-reserved old buildings harking back to British days. 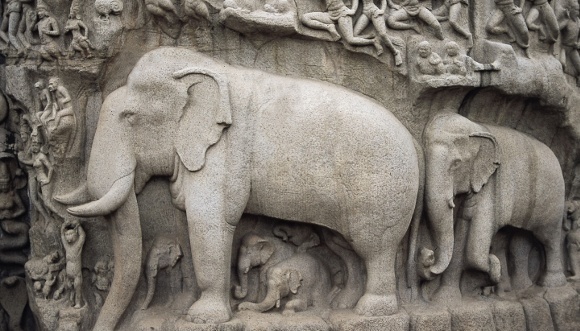 Head further down for the UNESCO World Heritage site of Mamallapuram, which is brimming with fascinating ruins, including the Shore Temples. Nearby, perfectly peaceful Pondicherry is a short drive away on the well-maintained East Coast Road, taking you back in time to a former French colony. Also in the south is Goa and whilst best known for its beaches, it is rich in Portuguese influences, including food, language and architecture! There are magnificent UNESCO World Heritage site historic ruins in Hampi, including ancient stone sculptures that are amongst the most fascinating in India. If your dreams about traveling in India include lavish dinners accompanied by colorful folk dancers and local musicians, Rajasthan is definitely the place for you. 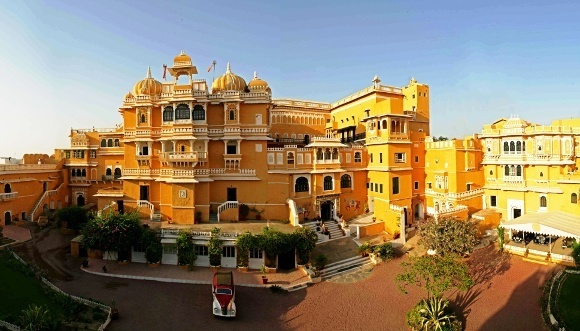 Enchanting Travels will also customize a visit to the tiny town of Deogarh to witness life in years past, while staying in a majestic former palace. Interact with villagers in Samode, learn the local culture and travel back in time. Private travel to India is rewarding as one can include several customized activities in Rajasthan, such as a vintage car ride that will give you a first-hand sense of elite local culture in bygone eras. The food is rich and lavish with strong influences from Mughal cuisine: think of biriyani (saffron flavored rice) simmering for hours in rich spices and gravy and you’ll get a sense why this cuisine is internationally popular. In South India, some of the richest cultural life can be found in Kerala. Guests are treated to local performances of martial arts and Kathakali dance performances. 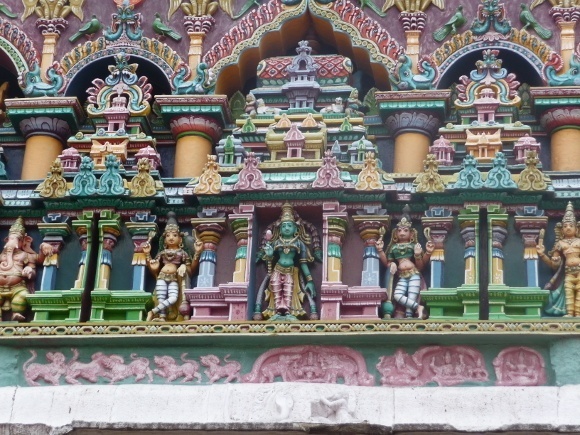 Cultural life abounds in the smaller temple town of Madurai and Thanjavur (also known as Tanjore) with cultural performances and weddings taking place at some of the smaller temples. Food culture in many of our best destinations in the south leans toward sea food and tends to favor coconut bases. Discover traditional local delights like dosas, idlis and flavorful curries on your South India tours. If it’s tigers that you’re looking for, we recommend that you stick with a Central India itinerary, but Rajasthan offers some great sightings if you’re lucky as well, in Ranthambore National Park. We love to offer our guests to South India several wildlife options, whether it be elephant sightings at Periyar in Kerala, or the flora and fauna of jungles in Karnataka such as Bandipur and Nagarhole. One of India’s best bird sanctuaries, the Salim Ali Bird Sanctuary, is located in Kerala. Several visitors come to India for the spectacular promise of adventure sports. White water rafting is world-class in Rishikesh, and hiking in the Himalayas is on the bucket list for most thrill seekers. India has its own “Grand Canyon-like” rafting experience for those who take on the rapids at the confluence of the Indus and Zanskar rivers in Ladakh. There are also adventure sports in the south. You could include Goa in a southern itinerary and try parasailing or a speed boat ride, but we ‘ll have to admit this isn’t quite the same thing as a Himalayan trek or a River Ganges rapid! Most of our best properties – wherever the location – have exceptional spa facilities including Ayurveda treatments, but if it’s an approach to holistic healing that you’re expecting of private travel to India, we recommend the south! Several guests have enjoyed an Ayurveda holiday in Kerala, completely customized for their needs. 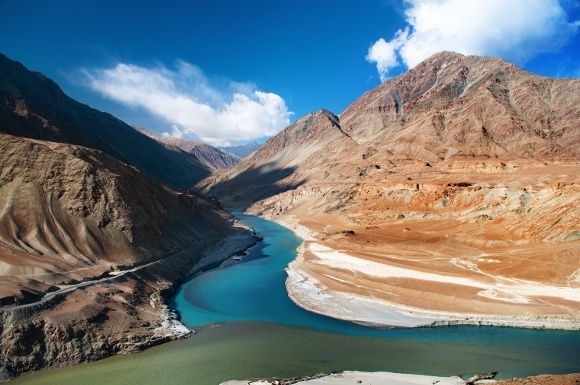 North India boasts the dramatic landscapes and surroundings provided by the Himalayas. Massive mountains to the north and, as you venture, west, a dry arid landscape enclosed by the undulating dunes of the Thar desert in Rajasthan’s Jaisalmer district. 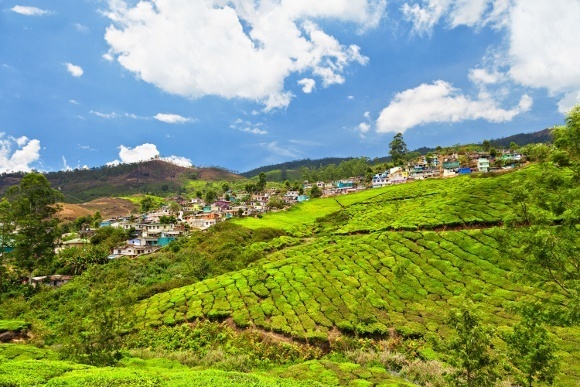 On South India tours, expect the gently rolling hillsides of tea plantations and jungles in Chikmagalur and Munnar. Lush greenery, small trails, challenging treks that you won’t need to have practiced for days to do. Kerala has startling backwaters: an intricate canal system navigated by slow-moving houseboats. RECEIVE A fully customized tour!